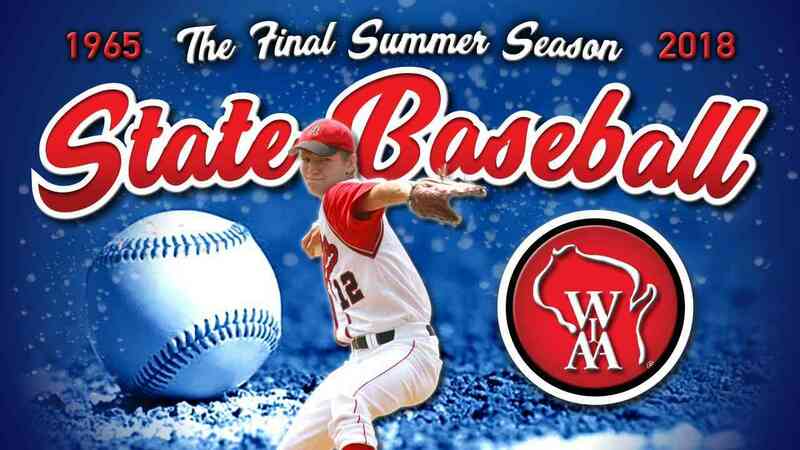 The WIAA State Baseball Tournament is officially a wrap. 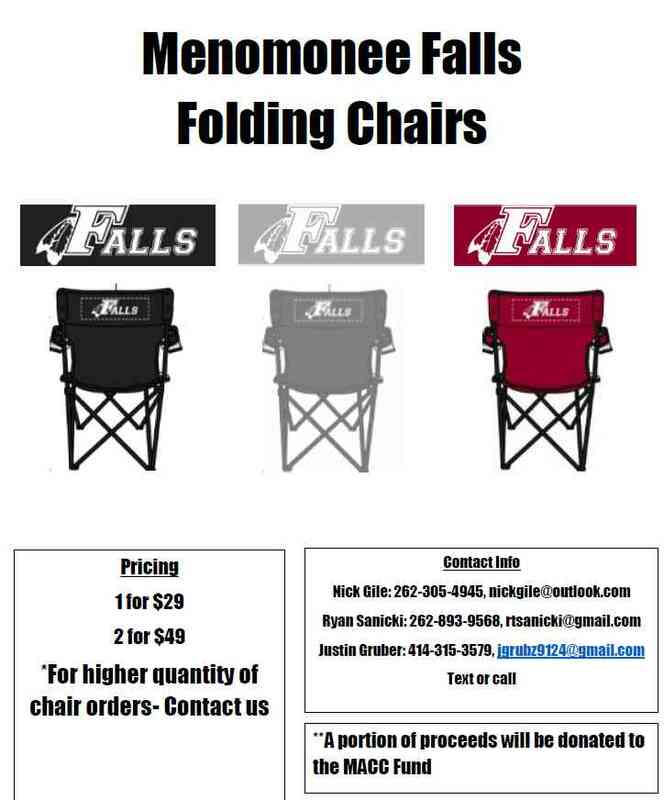 Menomonee Falls (WIAA Host School) has remaining items that did not sell at the title game. Get your items before they are gone! 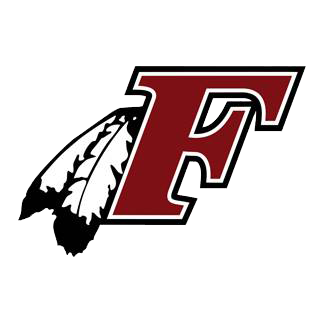 Note: Unless you choose shipping, all items are available for pick-up at Menomonee Falls High School. We are raising money to create a place of honor for all graduates of Menomonee Falls High School, North High School, and East High School who have served in the United States Armed Forces. The selfless sacrifices that the members of our military make for our country are important for the freedoms that we experience. All former students will be recognized on plaques specific to their military branch. 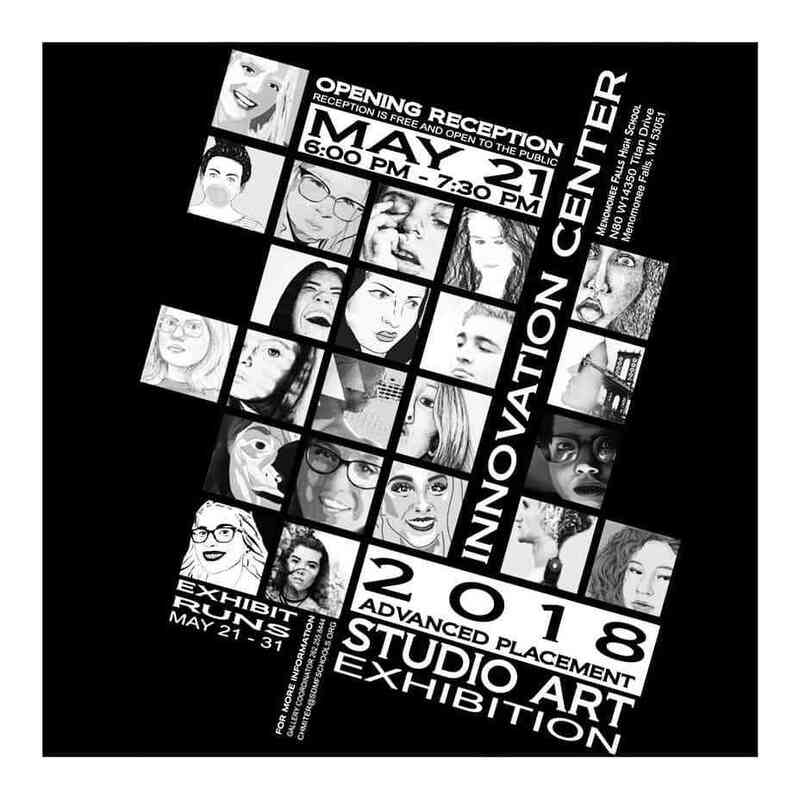 The Art & Design students from the 2018 AP Studio Art Courses are donating their artwork originals and prints to raise funds for the MFHS Art & Design Department. AMMA AND TYTIANA TO DEBATE NATIONALS! The MFHS Debate team started in 2016 with just 4 members. This year, the largely student-run organization grew to 10 members. Finding a coach has proven more difficult than first anticipated so our team counted on the volunteer efforts of parents and a teacher. During the past two years we achieved numerous accomplishments including 100% member qualification for the Wisconsin State Debate Tournament last year and this year as well as members finishing at the octofinalist, quarterfinalist, and semifinalist levels at State. 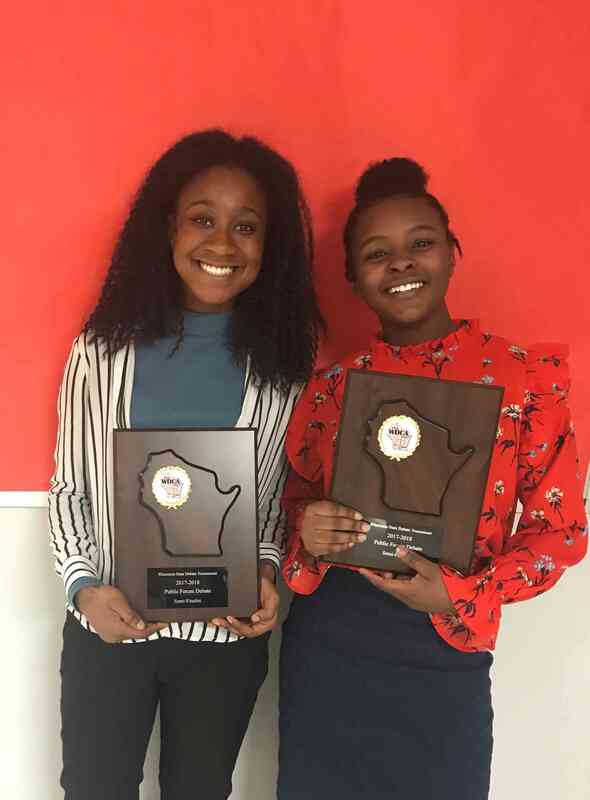 Now for the first time in school history, two of our team leaders, Amma and Tytiana, qualified and are heading to the National Debate Tournament in Washington DC, May 25-27. This is the highest level of high school debate! We need to raise $3,000 to pay the competition fees, travel expenses, hotel and meals. Any donation you can make is another step toward helping these scholars get to Washington DC in May! AVID, Advancement Via Individual Determination, is a class at MFHS. Students work throughout their high school career on developing strong study and organizational skills to ensure success in college. One aspect of AVID is visiting different colleges to determine the best possible fit for different students. During the junior year, students plan and raise funds for an extended overnight trip. 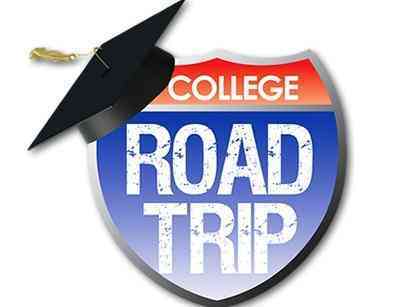 This year, the students have aspirations to visit some colleges in New York. 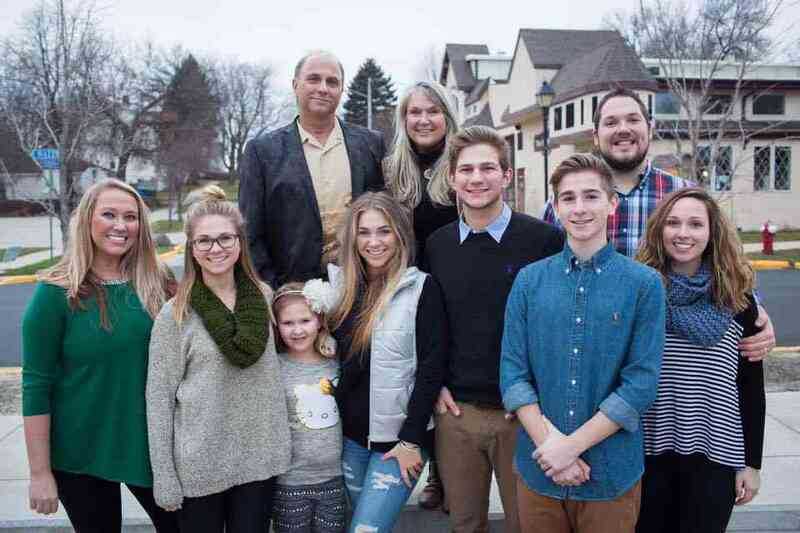 The Kolinski family experienced a tragedy on July 9 as Jeff Kolinski unexpectedly passed away at the age of 56. 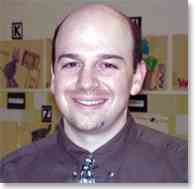 Jeff was a father of six children. Three of the six children graduated from MFHS and one currently attends MFHS. 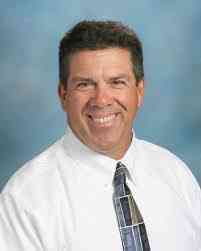 Sue, Jeff's wife, has been a loyal SDMF employee at the high school and at athletic events. We want to support Sue and her six children during this difficult time. All donations will be provided to the family for any needs they have during this trying time. The Booster Club is hosting the 2nd annual Spring Fling at the Downtown Intercontinental on Saturday, March 10. We invite friends of the Falls to attend this 21 and older event. We will not have raffle baskets, but are excited to offer a dozen high quality voice auction items/trips/events. 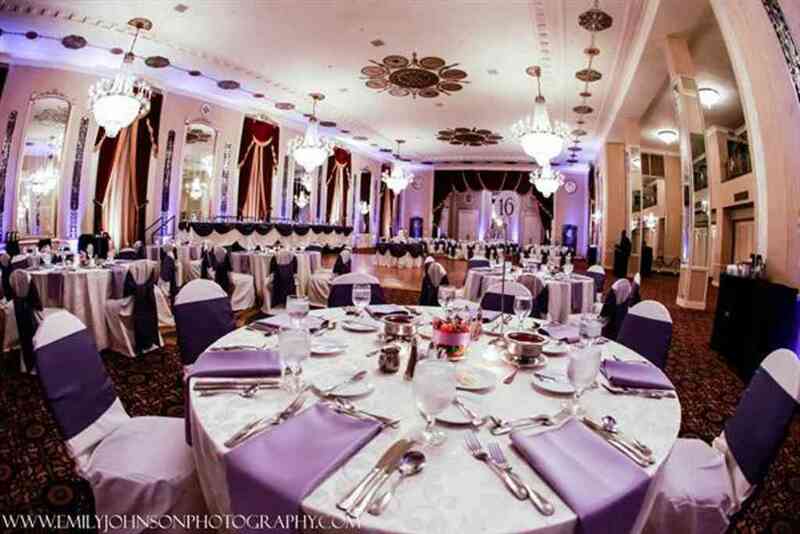 Tentative Event time line: 6:00-7:00 reception 7:00-8:00 dinner service 8:00-8:30 auction 8:30 - 12:30 AM- band/dancing The 2018 Spring Fling's proceeds will benefit the MFHS Booster Club's Capital Improvement Campaign. The students, staff, and community members will gain better facilities. 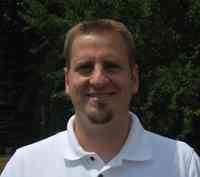 The Heitman family experienced a tragedy on June 5 with the loss of Pat Heitman in a bicycle accident. 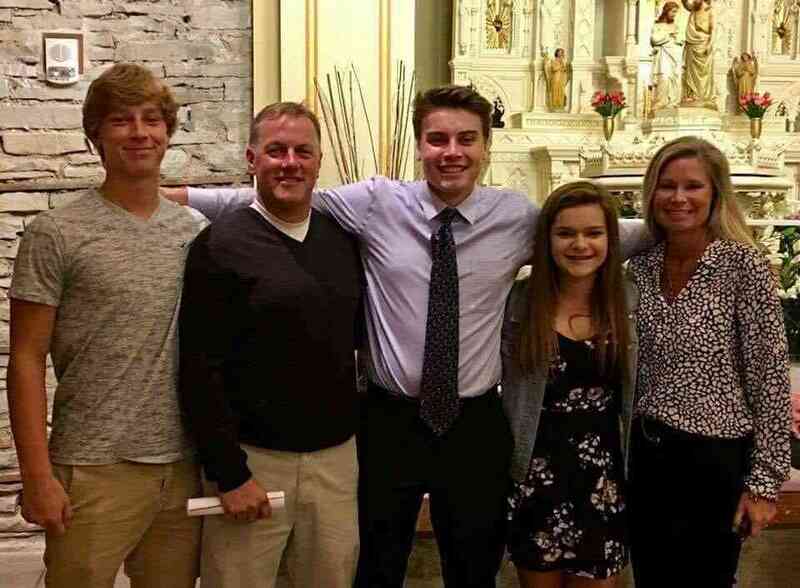 A father, businessman and upstanding member of the community, Pat's life has impacted so many and he leaves behind friends and family that mourn his loss deeply. We want to support Pat's wife Nicole, an educational assistant at Riverside Elementary, and their three children in any way possible as they deal with this loss. All donations will be provided to the family for any needs they have during this trying time. 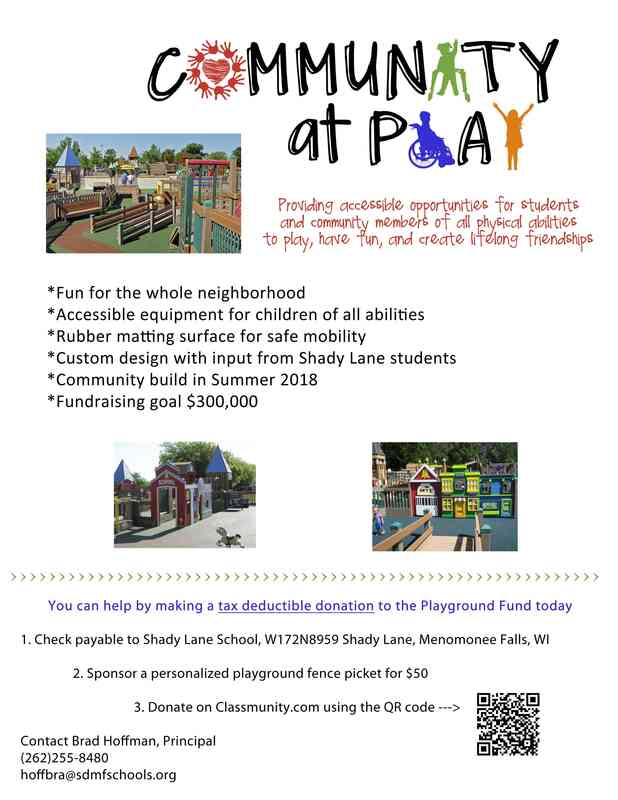 Please Join us for the Menomonee Falls Annual Golf Outing. 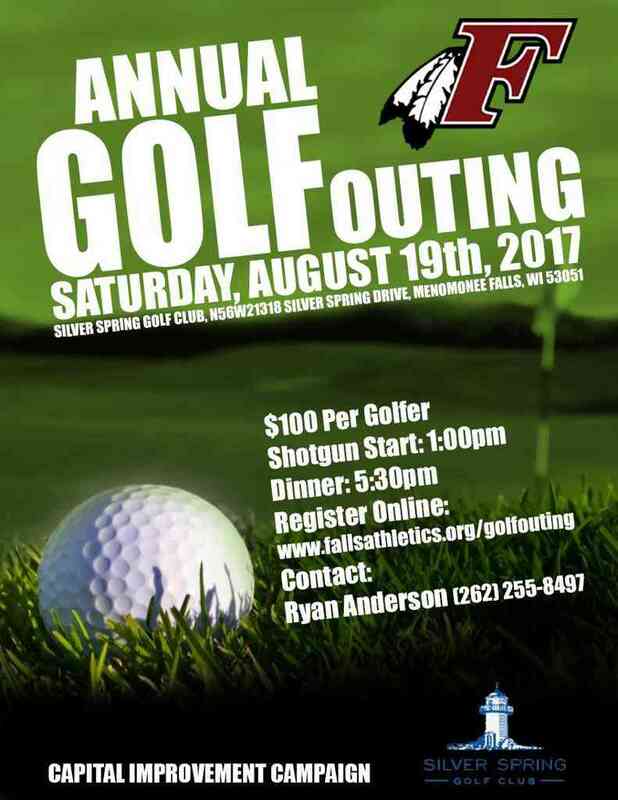 This even is taking place Saturday, August 19 at Silver Spring Golf Club. Shotgun start at 1pm with dinner to follow at 5:30 Our online process requires two simple steps. Please submit your payment and confirm your commitment using this site and after you have registered, please visit https://goo.gl/forms/RX4XiejXElHSjA4D3 to share the details of your sponsorship and names of the golfers in your foursome. We have THREE great ways to support this year's Golf Outing besides being a golfer: (Please use the Donation Buttons and donate the amount shown next to the reward you wish to receive) Hole Sponsor ($300) • Your name and/or logo appears as the exclusive sponsor on one hole. • Name Recognition on publications, media and print notices of the golf outing. • Your marketing materials can be distributed at the event. 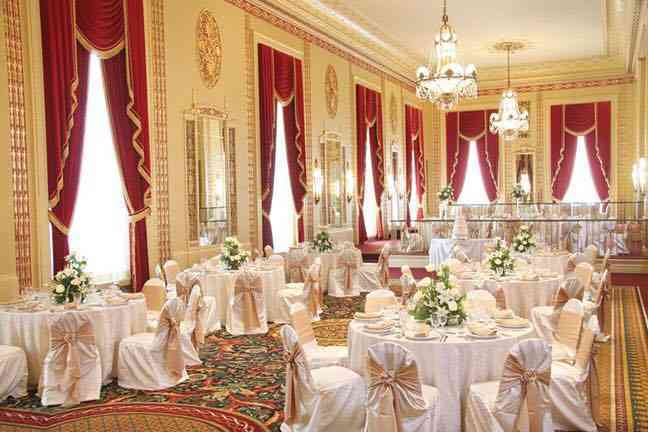 Corporate Sponsor: Gold ($5,000), Silver ($2,500), Bronze: ($1,000) • Your name and/ or logo at the registration table. (Gold, Silver, Bronze) • Your name and/or logo appears as exclusive sponsor on one hole. (Gold, Silver, Bronze) • Your name/logo on our Athletic Website. (Gold, Silver) • Name Recognition on publications, media and print notices of the golf outing. (Gold, Silver, Bronze) • Your marketing materials can be distributed at the event. (Gold, Silver) • Recognized at Halftime of a Varsity Football game & presented with thank you plaque. (Gold) Prize Donor • Name Recognition on publications, media and print notices of the golf outing. • Your marketing materials can be distributed at the event. The MFHS High School Capital Improvement Campaign has become a vital resource to build and replace athletic complexes and facilities in ever-tightening economic times. 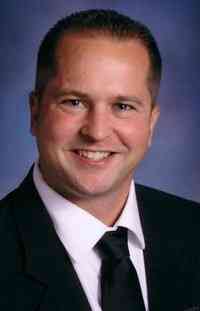 Your support of the Falls Golf Outing will allow our proud school to enhance facilities that we can be proud of. Thank you! MFHS Booster Club is a 501 (a) tax exempt organization. For more info, call 262-255-8497. MFHS strives for the best facilities in the area. This outing will provide financial assistance for projects to be done. We are raising money for the MACC Fund. Proceeds from each chair will benefit children with childhood cancer. With questions, contact: Nick Gile at 262-605-4945 or nickgile@outlook.com This campaign is our senior Honors Entrepreneurship class final project. We are competing against nine other campaigns to raise the most money possible. Students who are battling childhood cancer will receive financial support via the MACC Fund. This is the 10th Annual MFHS Dodgeball Tournament hosted by the MFHS Booster Club's Capital Improvement Campaign. We are excited that Kollegetown Sports will be sponsoring our event in 2017. 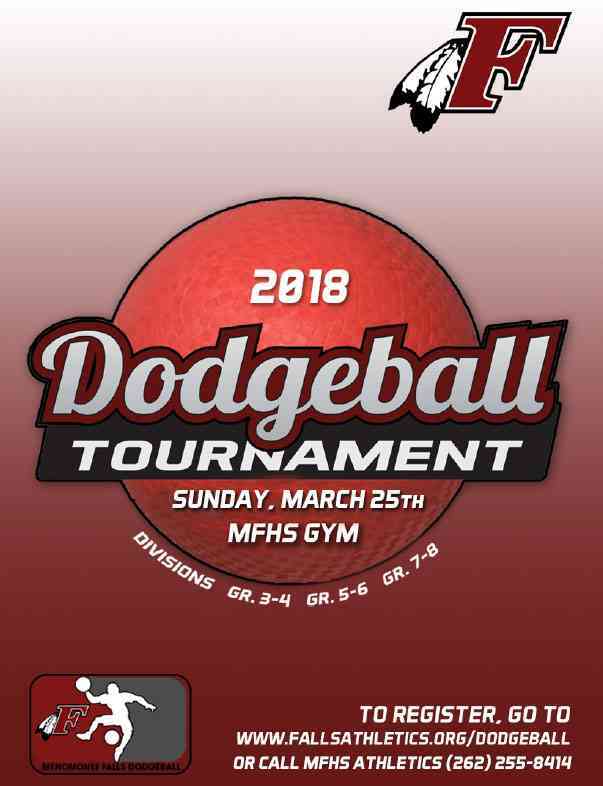 This tournament benefits the facilities of MFHS. 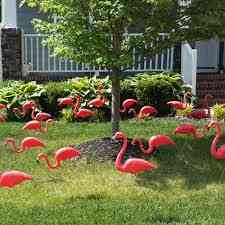 The MFHS CIC is always looking for creative ways to raise money to improve our athletic facilities. All students grades 3-12 will have a fun experience competing to be the best of the Falls. Divisions are: 3-4, 5-6, 7-8, and HS Open 9-12. 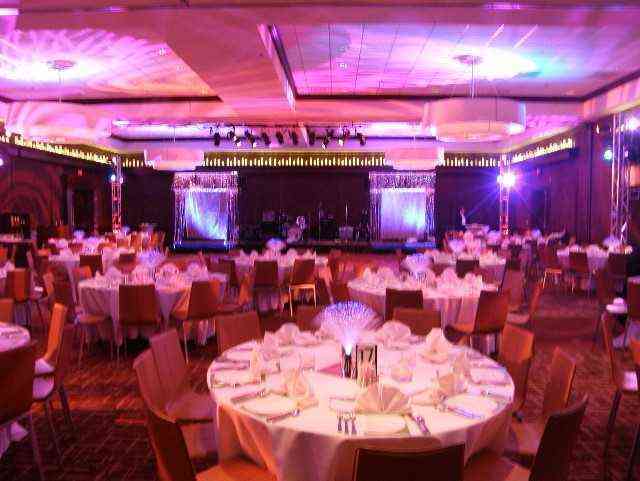 The Booster Club is hosting the inaugural gala at the Downtown Hilton on Saturday, March 25. We invite friends of the Falls to attend this 21 and older event. We will not have raffle baskets, but are excited to offer a dozen high quality voice auction items/trips/events. Tentative Event time line: 6:00-7:00 reception 7:00-8:00 dinner service 8:00-8:30 auction 8:30 - midnight - band/dancing The 2017 Gala's proceeds will benefit the MFHS Booster Club's Capital Improvement Campaign. The students, staff, and community members will gain better facilities. 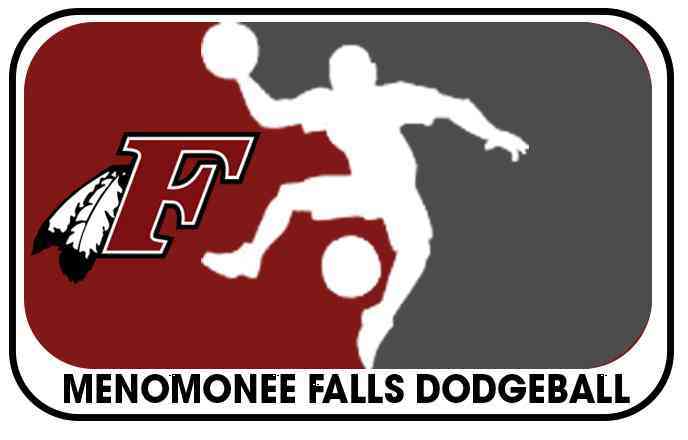 The Menomonee Falls swim teams have enjoyed success in the pool since the 1960's. The success has continued for our swimmers and divers into 2016 as the Girls Swim team just won the Greater Metro Conference. The current Colorado Timing board has started to falter as lanes are missing from display. 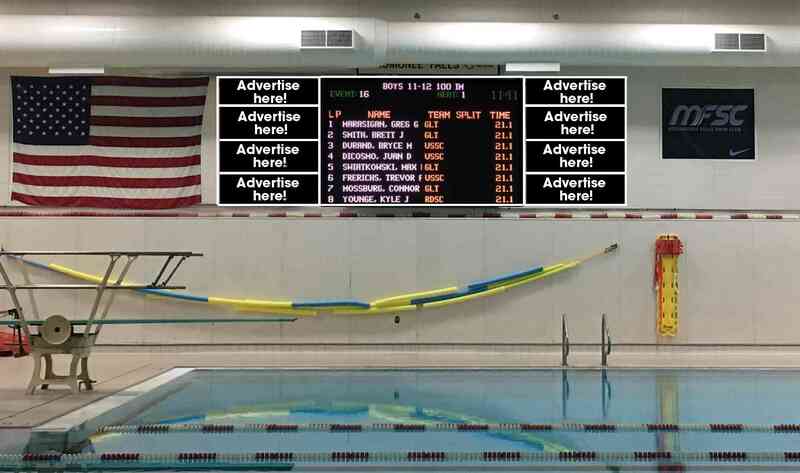 The entire swim community will benefit from a new display board. This board can be used to time swim meets as well as a fully functioning digital board which can show live footage or even movies. The MFHS Athletic Department is offering an opportunity for local businesses and families to sponsor a new sideline chair. 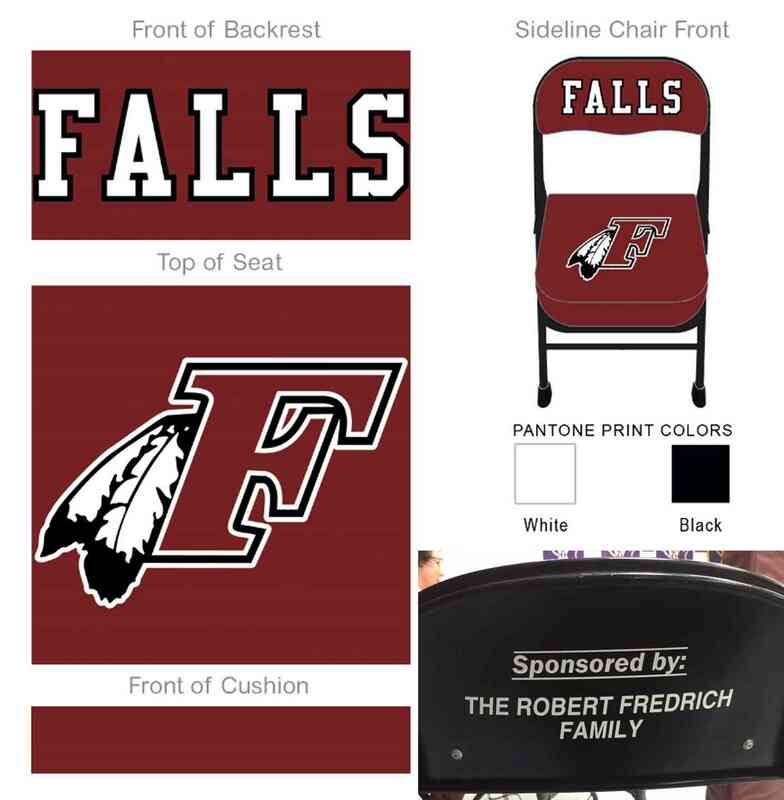 The sideline chairs are used for: game day benches (volleyball, boys basketball, girls basketball, wrestling, gymnastics, and all special events), graduation, and all awards nights in the auditorium. The last set of chairs has been used since 2004. 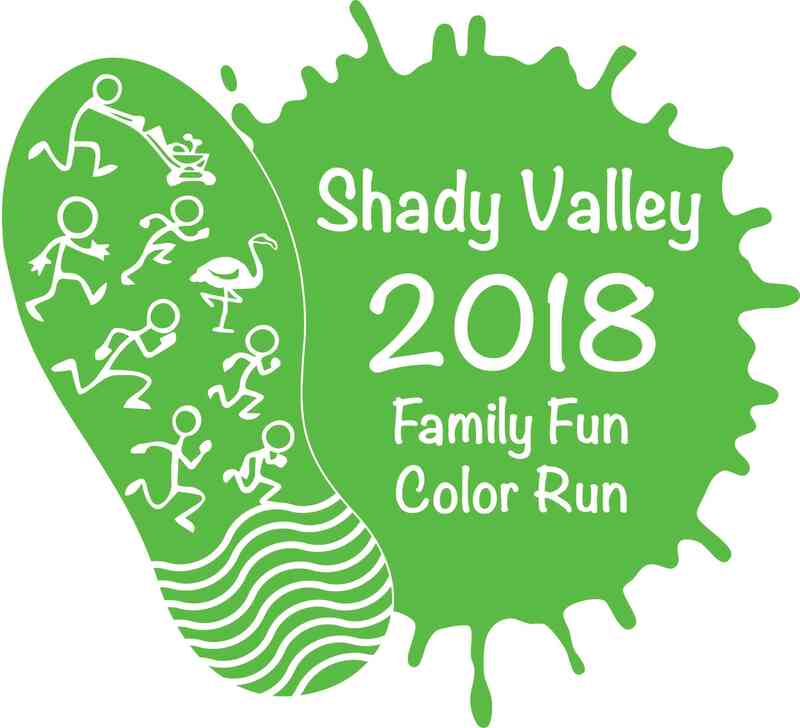 All chairs will feature a sponsorship plaque on the back side of the chair (facing the crowd/stands): IE: Sponsored by: The Bruns Family, Sponsored by: ABC Insurance, 262-255-5555. Expect this set of chairs to be in use for game days for the next decade. 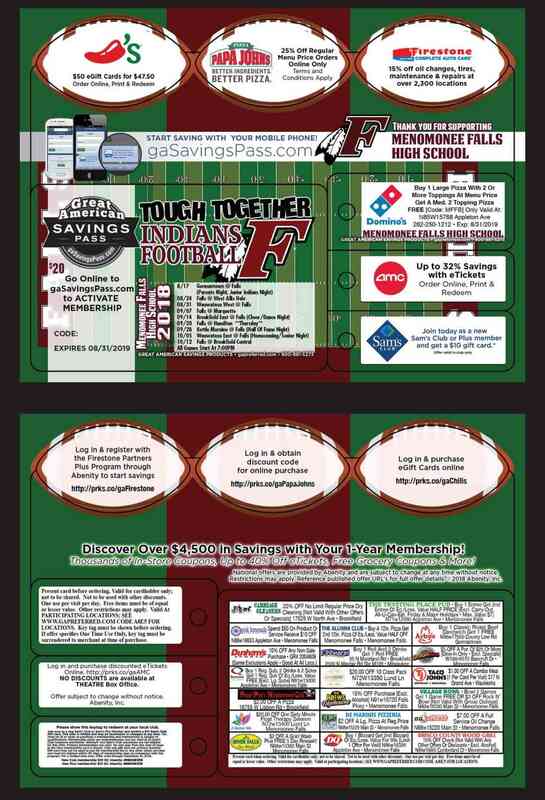 Thanks for your continued support of Falls Athletics! The current sideline chairs are worn (2004) and could use replacing. All who use the chair will be resting on a cloud-like surface (3"+ of cushioning). 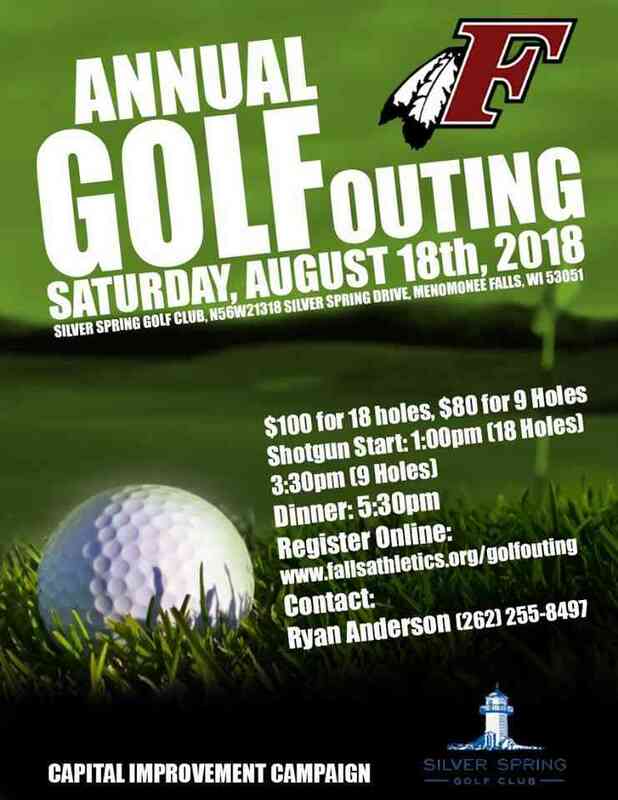 Please Join us for the Menomonee Falls Annual Golf Outing. This even is taking place Friday July 26, 2016 at Silver Springs Golf Club. Shotgun start at 1pm with dinner to follow at 5:30 We have THREE great ways to support this year's Golf Outing besides being a golfer: (Please use the Donation Buttons and donate the amount shown next to the reward you wish to receive) Hole Sponsor ($300) • Your name and/or logo appears as the exclusive sponsor on one hole. • Name Recognition on publications, media and print notices of the golf outing. • Your marketing materials can be distributed at the event. Corporate Sponsor: Gold ($5,000), Silver ($2,500), Bronze: ($1,000) • Your name and/ or logo at the registration table. (Gold, Silver, Bronze) • Your name and/or logo appears as exclusive sponsor on one hole. (Gold, Silver, Bronze) • Your name/logo on our Athletic Website. (Gold, Silver) • Name Recognition on publications, media and print notices of the golf outing. (Gold, Silver, Bronze) • Your marketing materials can be distributed at the event. (Gold, Silver) • Recognized at Halftime of a Varsity Football game & presented with thank you plaque. (Gold) Prize Donor • Name Recognition on publications, media and print notices of the golf outing. • Your marketing materials can be distributed at the event. To register as an Individual Golfer or Golf Foursome visit: www.fallsathletics.org/golfouting The MFHS High School Capital Improvement Campaign has become a vital resource to build and replace athletic complexes and facilities in ever-tightening economic times. 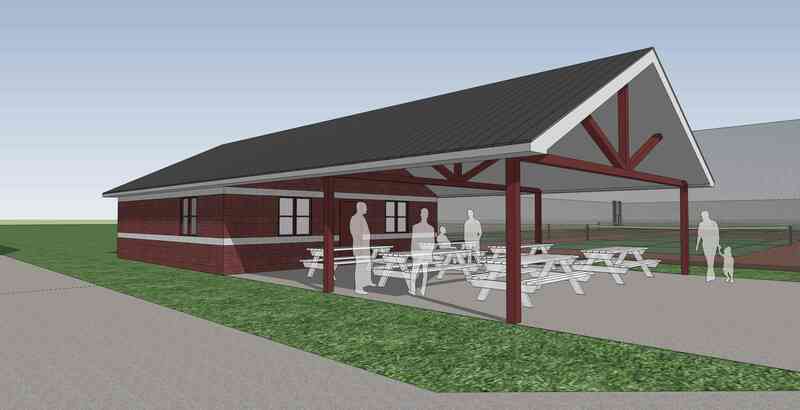 Your support of the Falls Golf Outing will allow our proud school to enhance facilities that we can be proud of. Thank you! MFHS Booster Club is a 501 (a) tax exempt organization. For more info, call 262-255-8497. MFHS strives for the best facilities in the area. This outing will provide financial assistance for projects to be done. MFHS thanks Jeff Kaus of Realty Executives for donating this amazing laser engraved cooler. The retail value of the cooler is $500! 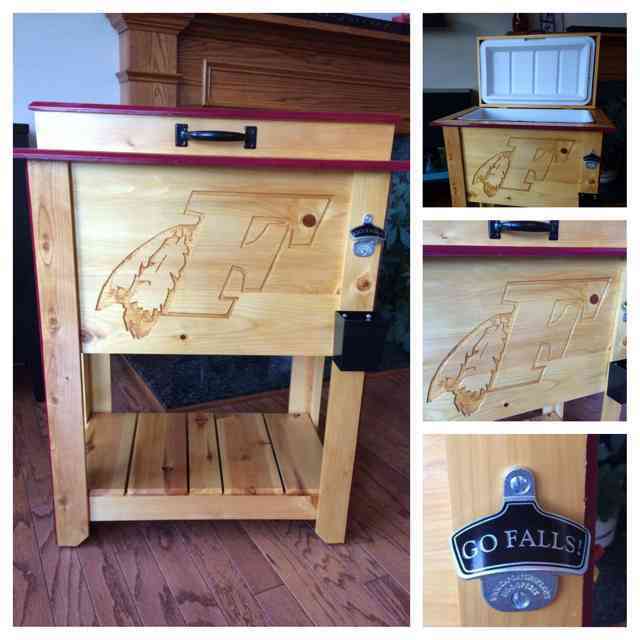 We will be raffling off the cooler for $20 per ticket. Please use the OTHER button to secure your tickets (IE: $20 for one ticket, $40 for two tickets, $60 for three tickets, etc.). Only 50 tickets will be sold! All raffle dollars will be used directly for MFHS facility upgrades. 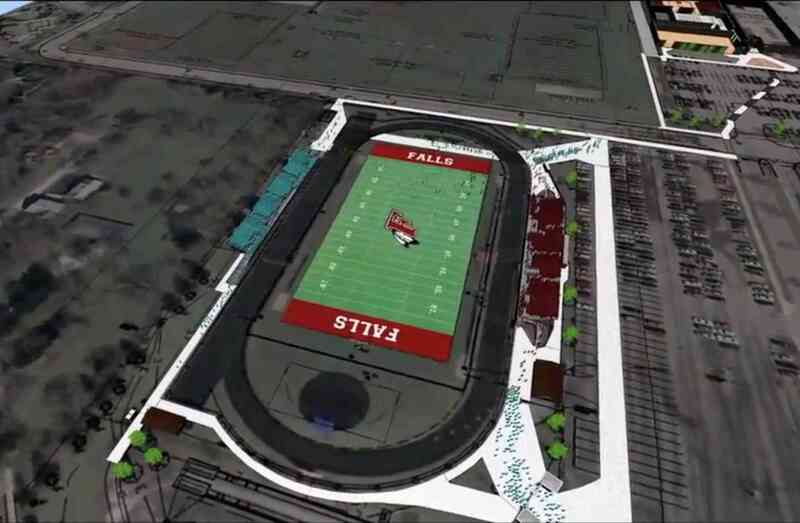 The entire Falls village will benefit as the field will be more accessible than it currently is. The MFHS Booster Club's Capital Improvement Campaign has raised over $400,000 to install a new artificial turf football field over the last five years. The CIC team is looking to add space for our physical education classes, extra curricular clubs, teams, and community to enjoy a reliable playing and practice surface. The school is landlocked and cannot expand. At this time, the natural grass areas are difficult to maintain as they are being over used by high school, middle school, and elementary teams and groups. The Menomonee Falls community will be able to enjoy this surface.